All Garey homes currently listed for sale in Garey as of 04/25/2019 are shown below. You can change the search criteria at any time by pressing the 'Change Search' button below. If you have any questions or you would like more information about any Garey homes for sale or other Garey real estate, please contact us and one of our knowledgeable Garey REALTORS® would be pleased to assist you. "Welcome to your temple of tranquility. 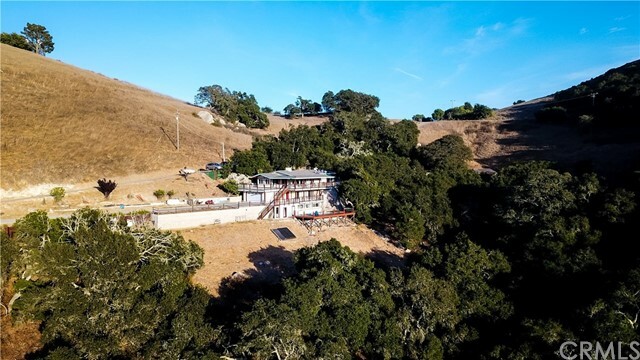 This property sitting on 40 acres of beautiful, breathtaking views. 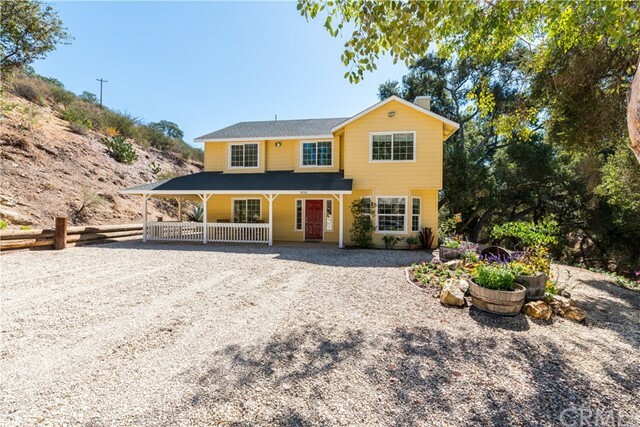 This 3 bedroom, 3 bath is uniquely and strategically built to include the natural landscape of the rocky hill that's visible throughout the three levels of the home. The first level you can spend the perfect weather year round and enjoy a spa treatment swim in the heated pool or Jacuzzi that gives host to amazing views of the Valley. Second level features the largest rock in the second livi"
"PRIVATE 5 bed/3 bath Ranch Home with Gorgeous Oak studded hills is just minutes from town, located in the famous Suey Creek Canyon. APretty country views from all the windows of this beautiful home! Property also features a Pole Barn, Workshop, a second graded pad with utilities and AMAZING Views for a possible second home!!! This home is SUPER CLEAN and ready to move in and make it yours! A SECLUDED setting with plenty of room for a working farm or a private retreat. The owners thought of every"